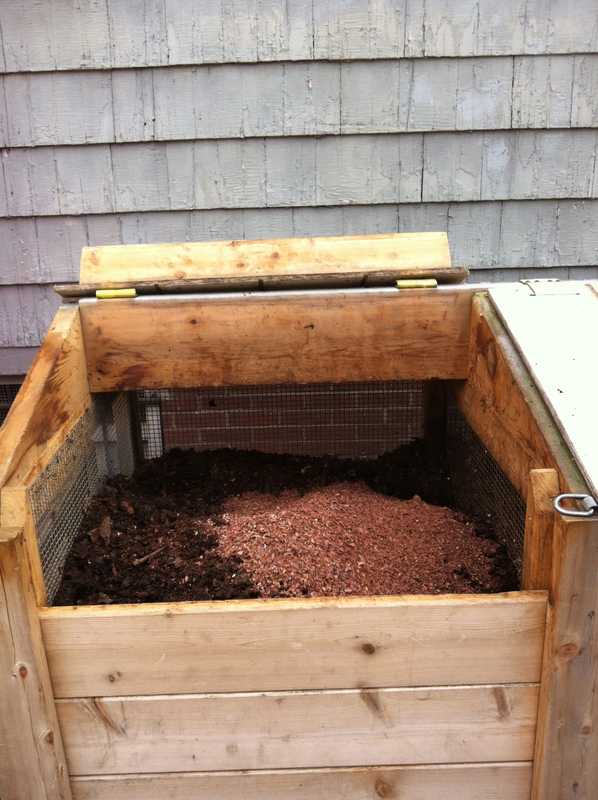 Browse: Home /	Composting, ZERO WASTE / Our Compost Smells Like Chocolate! That’s especially good news because we’ll be reopening our Community Compost Project on Saturday April 20th at 10am, just in time for Earth Day! Come by and say hello, drop off your kitchen scraps, and take a tour of our Edible Garden, which is being redesigned to grow medicinal and culinary herbs! Save the date, and stay tuned for details!